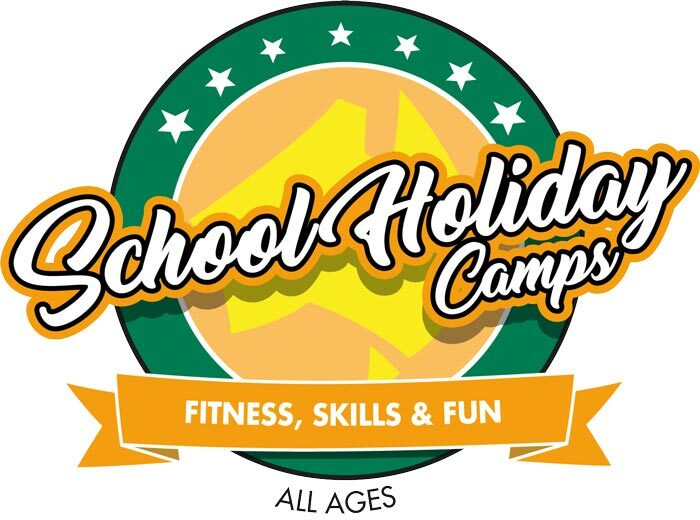 Let your child build fitness, confidence and make new friends these school holidays. 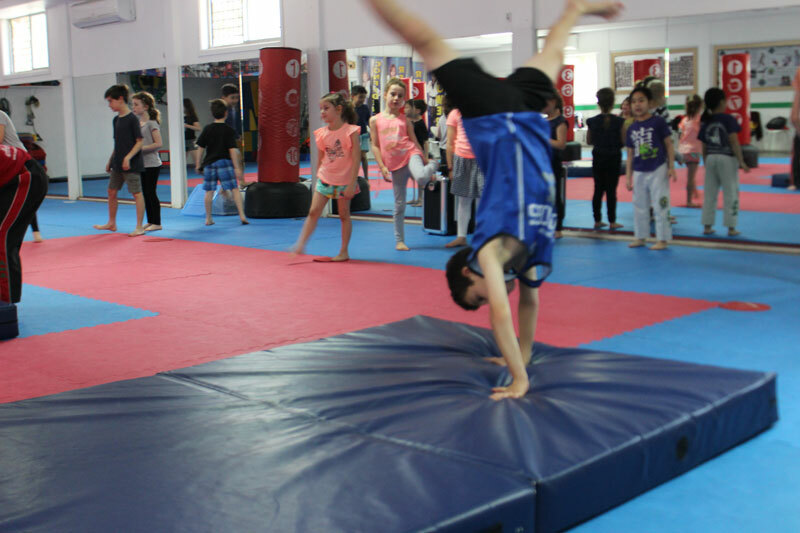 Our school holiday program runs every school holidays for two weeks and sees children having a ball as they are placed together in age and ability based groups. 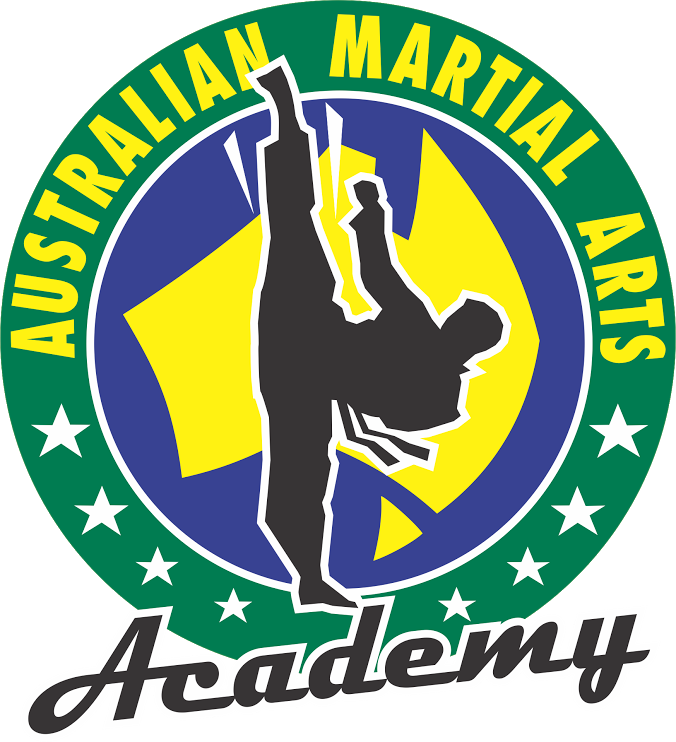 This program empowers the attendees with the skills of martial arts, acrobatics, demonstrative weapons and is completely non aggressive and safe. For younger attendees they are encouraged to eat and drink regularly as well as toilet reminders to make sure they feel confident and safe. 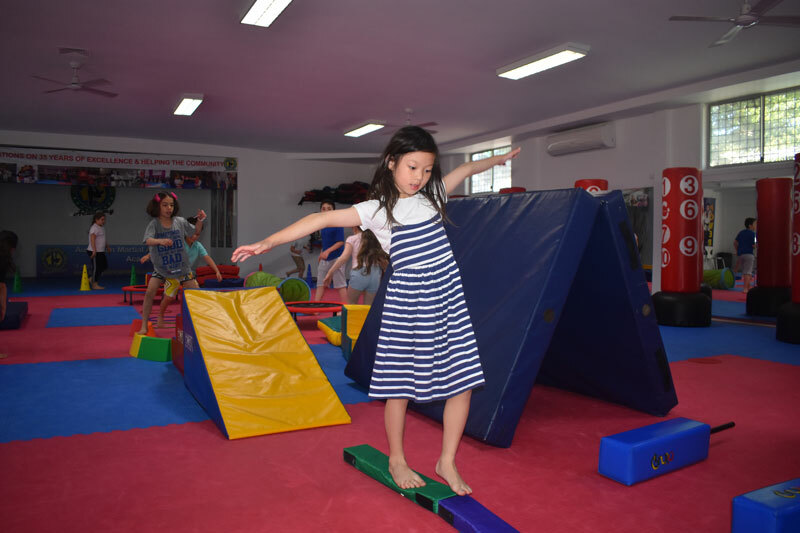 Students are placed into groups early in the day to ensure that they have a group of friends as close to their age and ability as possible. The hall is closed to visitors to keep a safe and fun environment for attendees.